Dr. Lombardi studies the transition from adolescence to adulthood, with a particular focus on college and career readiness (CCR) and higher education experiences of underrepresented groups, including students with disabilities. She has experience in the development, field-testing, and initial validation of several measures intended for secondary and postsecondary students and college faculty. More recently, she’s focused on leveraging Information Technology (IT) literacy as a means to teach CCR and transition skills to secondary students with disabilities. 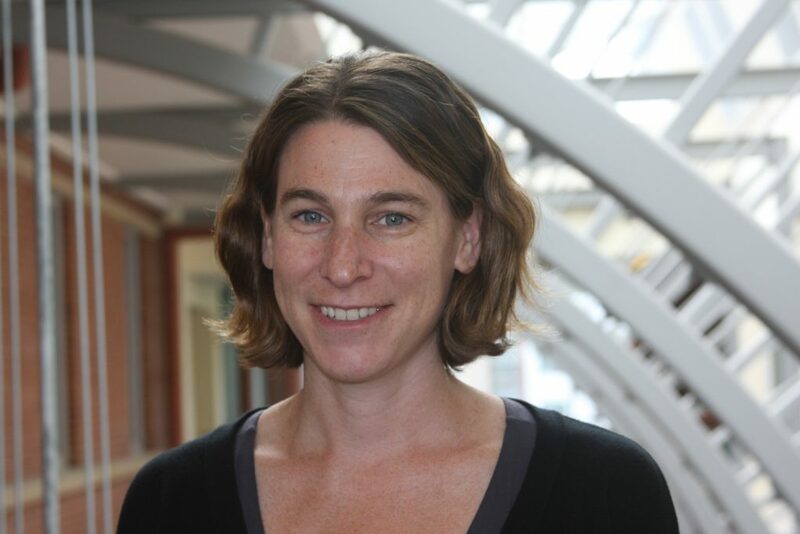 Currently, she’s the project coordinator of an intervention study of the EnvisionIT curriculum and the principal investigator of the Connecticut Post-School Outcomes project. She’s also exploring the utility of Positive Behavior Interventions and Supports (PBIS) as an implementation vehicle for CCR in high schools, and expanding the discourse on diversity in higher education to include disability. In efforts to focus on diversity and disability in higher education, she had developed and facilitated workshops for college faculty focused on inclusive teaching and universally designed instruction. She’s also continued to work on the validation and refinement of the Inclusive Teaching Strategies Inventory, a measure intended for college faculty that has been used in research studies across two- and four-year colleges in the United States, Spain, Canada, Germany, and Taiwan. Dr. Lombardi currently serves on the editorial boards of the Journal of Diversity in Higher Education, Journal of Special Education, Career Development and Transition for Exceptional Individuals, Teaching Exceptional Children, and the Journal on Postsecondary Education and Disability. Before joining the faculty at the University of Connecticut, Dr. Lombardi was a Postdoctoral Research Associate at the University of Oregon’s College of Education.